Investor Special! 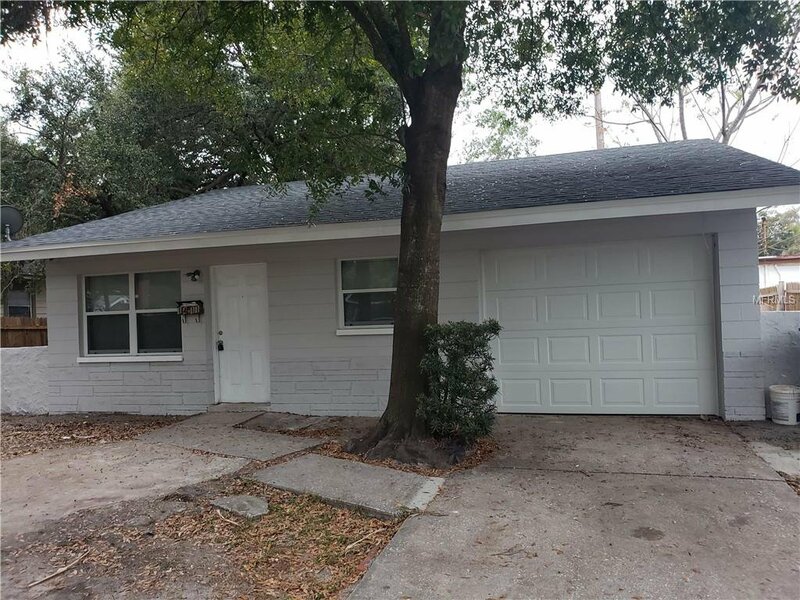 This 3BR/1BA block construction home is turn-key with an active Sec. 8 Tenant in place. Recently updated interior, flooring, kitchen, bathroom, new roof, updated HVAC, exterior paint, windows, etc. Perfect cash flowing (10+ CAP) investment property to add to your portfolio - Tenant pays water & utilities! Act fast - This income producing property will not last long! Listing courtesy of INSTA REAL ESTATE SOLUTIONS. Selling Office: INSTA REAL ESTATE SOLUTIONS.